Noel's greatest hits and wit together with Ivor’s beautiful melodies, create a nostalgic evening of laughter, love and eternal friendship. A real talent to amuse in an unmissable revue that premiered at the Edinburgh Festival 2015 to rave reviews. Noel Coward, Gertrude Lawrence and Ivor Novello, together for one last time at The Desert Inn, Las Vegas. 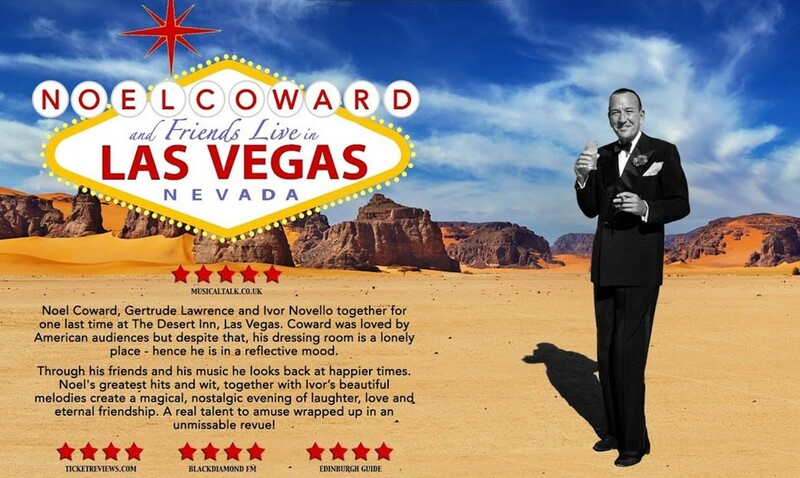 Coward was loved by American audiences, but despite that, his dressing room is a lonely place, hence he is in a reflective mood, and through his friends and his music he looks back at happier times. 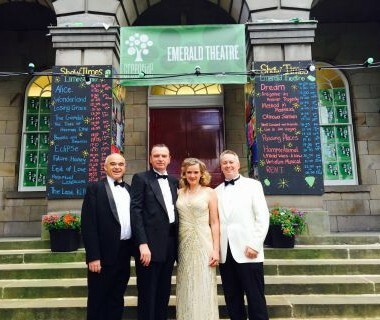 The show features West End actors, singers and musicians in an unmissable revue. 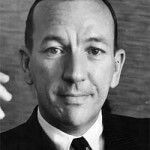 Noel Coward virtually invented the concept of Englishness for the 20th century. An astounding polymath – dramatist, actor, writer, composer, lyricist, painter and wit – he was defined by his Englishness as much as he defined it. 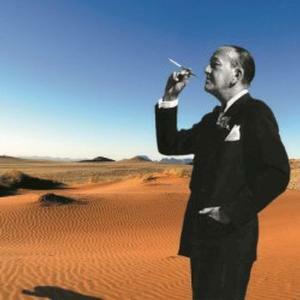 Born in surburban Teddington on 16th December 1899, Coward was on stage by the age of six, and writing his first drama ten years later. His between-the-wars celebrity reached a peak in 1930 with Private Lives, by which time he had become the highest earning author in the Western World. 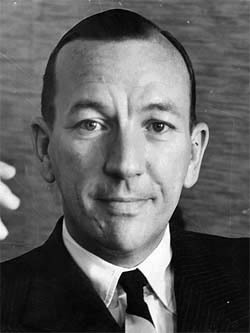 In the postwar period Coward seemed outmoded but, like any modern pop star, he reinvented himself, this time as a hip cabaret singer. He was knighted in 1970, and died in his beloved Jamaica on 26th March 1973. Since his death, his reputation has grown. There is never a point at which his plays are not being performed, or his songs being sung. 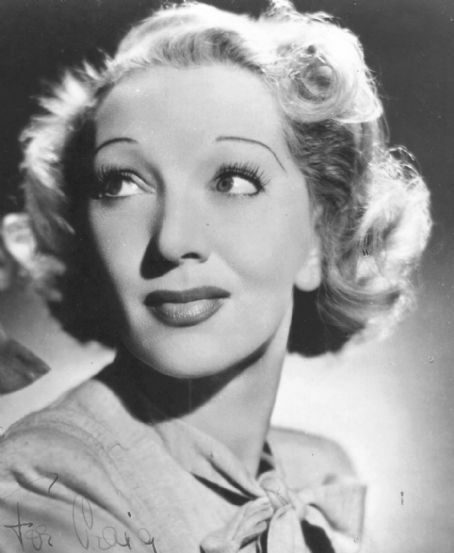 Gertrude Lawrence was born on 4th July 1898 and was the daughter of music hall performers. From an early age she was trained to follow their career and made her stage debut in December 1908. 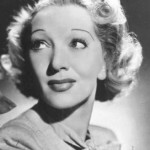 Lawrence’s greatest role was in Coward’s Private Lives, written with her in mind, in which she opened opposite the author at the Phoenix Theatre, London, in 1930. Throughout her career, her singing and dancing, good but not exceptional, merely supported her compelling stage presence. On the strength of it she remained one of the most popular stars on the American and British stages for 30 years. Her last role was in 1952 as Anna in the original Broadway production of The King and I, for which she won a Tomy Award. She discovered she had cancer during the early part of the run, and died the year after it opened. 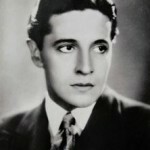 Ivor Novello was born in Cardiff, Wales on 15th January 1893. He was the son of a tax-collector father and a well-known singing teacher mother. His prodigious musical skills were evident fairly early. Trained at the Magdalen College Choir School, he soon began writing songs – in his life he wrote over 250. A large percentage of them were uplifting, touchingly sentimental and war-inspired morale boosters – the WW1 standard Keep the home fires burning made him an overnight celebrity. 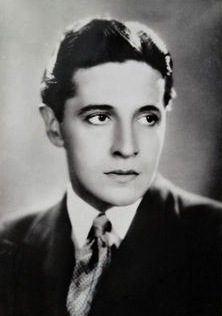 Novello also pursued acting, his peak included starring in two of Alfred Hitchcock’s early thrillers. He wrote eight musicals in all and appeared in six of them, all of them non-singing parts. He died suddenly in 1951 only hours after performing in his own play The King’s Rhapsody. Noel’s greatest hits and wit, together with Ivor’s beautiful melodies, create a nostalgic evening of laughter, love and eternal friendship. A real talent to amuse in an unmissable revue that premiered at the Edinburgh Festival 2015 to rave reviews. Songs include: I’ll See You Again, Someday I’ll Find You, Parisian Pierrot, London Pride, Mrs Worthington and A Room with a View by Noel Coward. We’ll Gather Lilacs, And Her Mother Came Too, Fold Your Wings, Keep the Home Fires Burning and I Can Give You the Starlight by Ivor Novello. Clive Dunstall – Arranger, Pianist and MD. Credits include; Sting, BBC Concert Orchestra, LSO, West End Musical Director & Royal Marines Band. Mandy Watsham Dunstall – Soprano. Credits include; Phantom of the Opera – Her Majesty’s Theatre, The Royal Opera House and ITV’s Popstar to Opera Star. 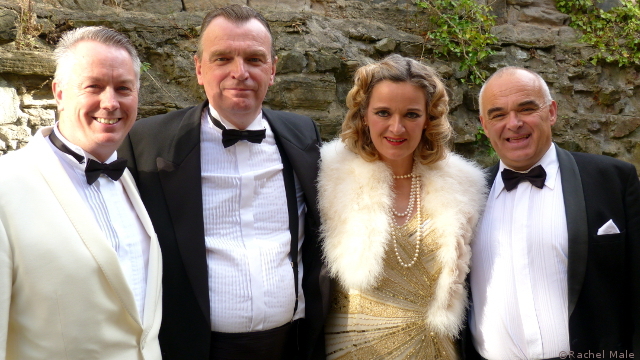 David Robinson – Writer and Actor. Credits include; C.S. Lewis’ The Screwtape Letters, Seasons at The Swan Theatre, Stratford-u-Avon and International Tours. Michael Taylorson – Actor and Singer. Credits include; Chariot: The Eric Liddell Story which toured across the UK, USA, Canada and Australia. “Enchanting, illuminating.” **** Black Diamond FM. 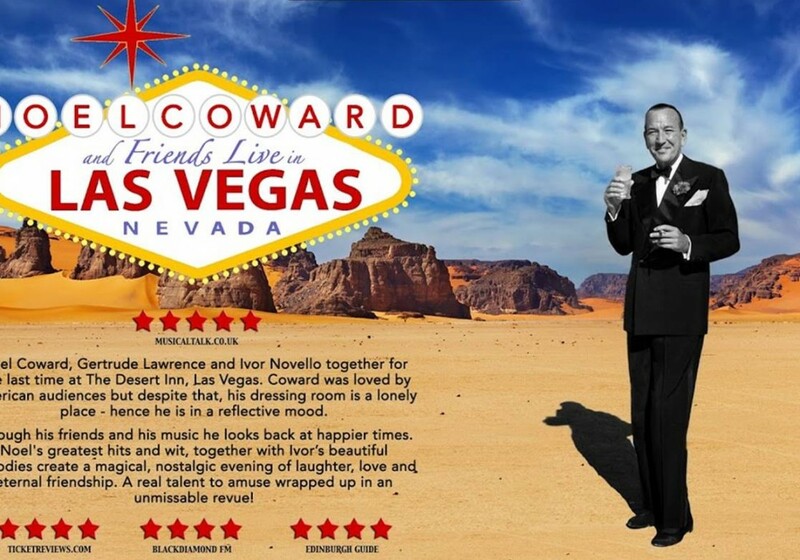 “Like Coward himself, this quartet have a talent to amuse.” **** Edinburgh Guide.